The latest launch in immersive camera gear packs quite the combo. 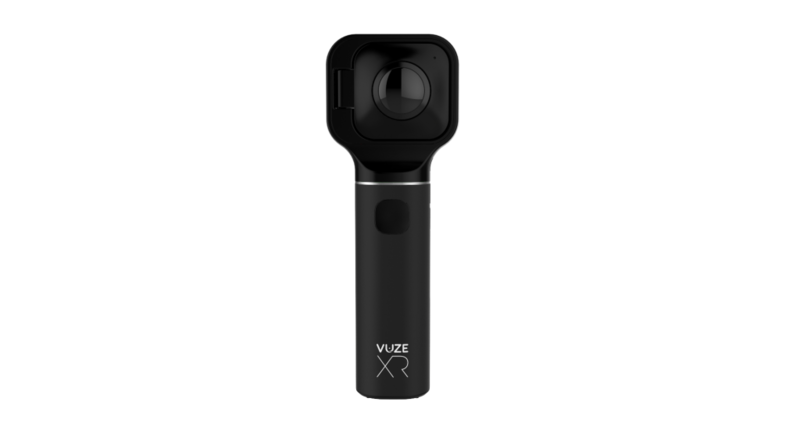 The Vuze XRAll of immersive media encompassing VR, AR, MR and beyond. 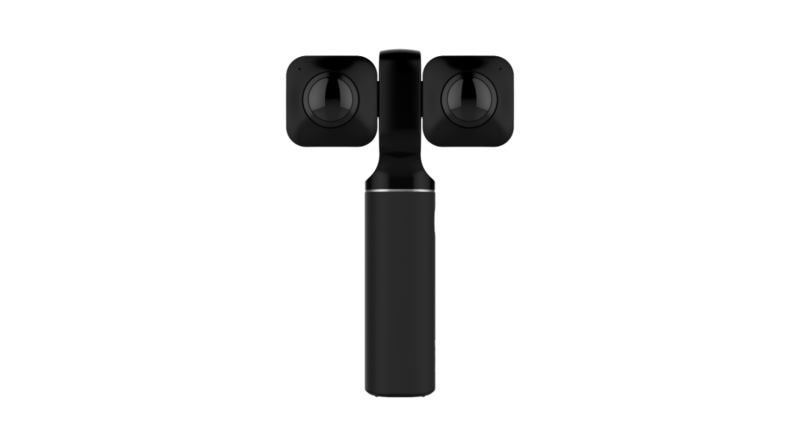 dual camera from HumanEyes–makers of the Vuze and Vuze+ 3D 360 cameras–features two lenses that can be configured to shoot either 5.7K 360 monoscopic video and 5.7K 3D VR180 video. Simply clip them together to shoot 360, or click them out to shoot VR180. 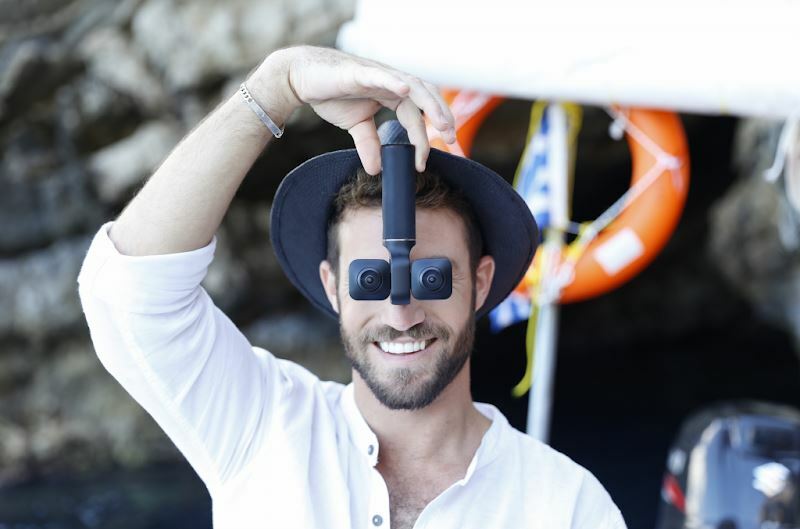 Clip the two lenses together to capture stereoscopicVideo shot with two parallel cameras (or in the case of 360° video, multiple pairs of parallel cameras) Commonly referr... More 360 video. Click the lenses apart to capture 3D VR180 video. The Vuze XRAll of immersive media encompassing VR, AR, MR and beyond. will also be able to live stream to either type of video. Based on the launch video below, it also looks like the camera’s accompanying app will feature filters and stickers and be able to share instantly to social media platforms. 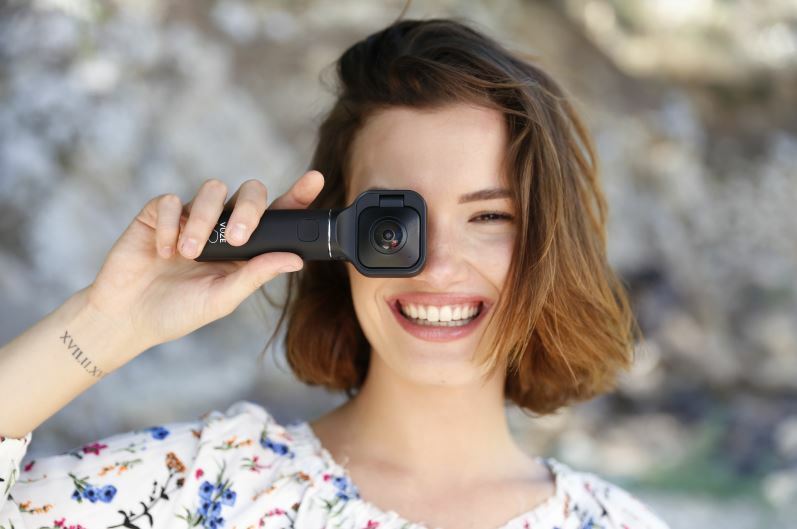 The camera is expected to hit the market in the fourth quarter of 2018 at the $400 price range. Additional details and specs will become available in the coming months, and Immersive Shooter will be sure to keep you posted here.